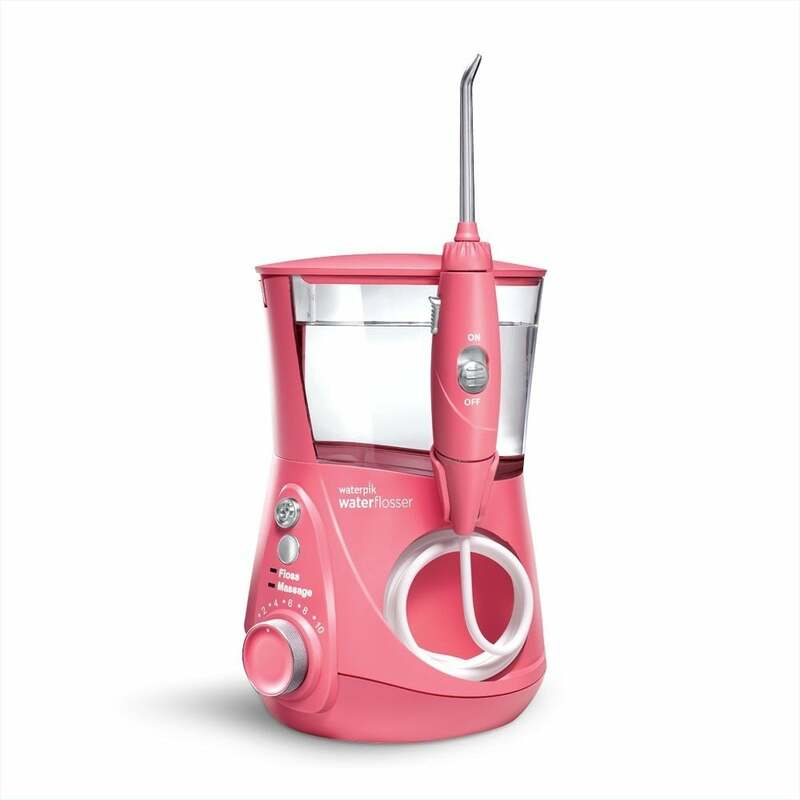 Forget the Floss — 11,000 People Are Loving This Waterpik From Amazon, and It's Pink! We've all been there: sitting in the dentist's chair receiving that dreaded lecture about flossing. We're not sure if anyone has ever actually enjoyed the tedious and sometimes painful task. But if it's something you struggle with, we may have found a solution for you. 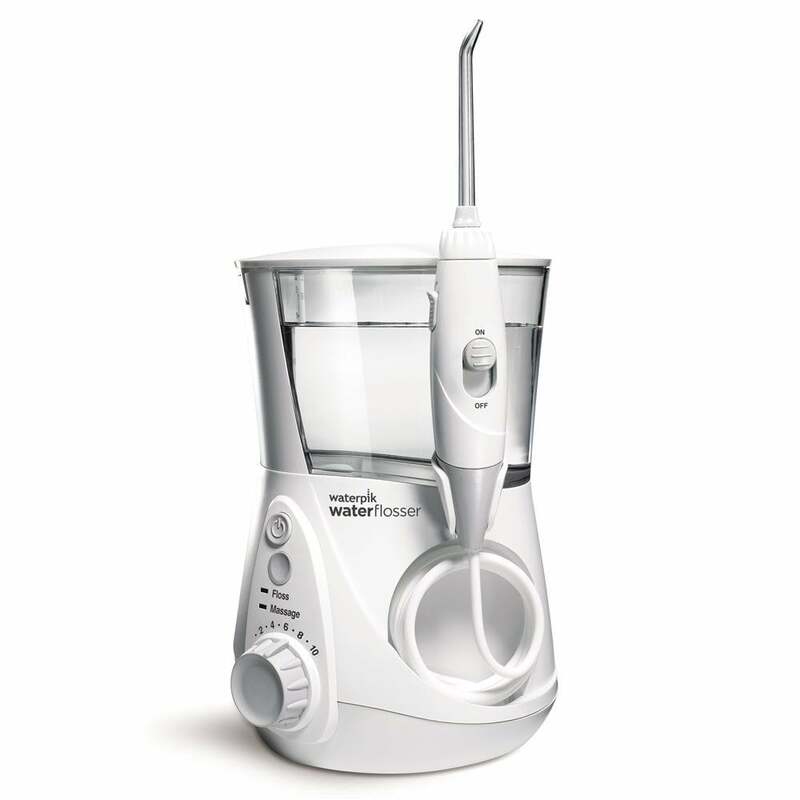 This Waterpik ADA Accepted Aquarius Water Flosser ($70) has over 11,000 positive reviews on Amazon, and we can see why. The easy-to-use device only takes one minute to clean your gums, and it actually feels good. The product features 10 pressure settings, which floss in-between your teeth while gently massaging. Simply fill it with water before each use. It comes with seven different flossing tips so you can find the one that works best for you. The best part: the handy tool is even more effective than boring old floss. Convinced? It's time to try it for yourself! We love the pink, but it comes in five other cool shades too. Stop hating your nighttime routine and treat yourself to this relaxing and useful gadget.